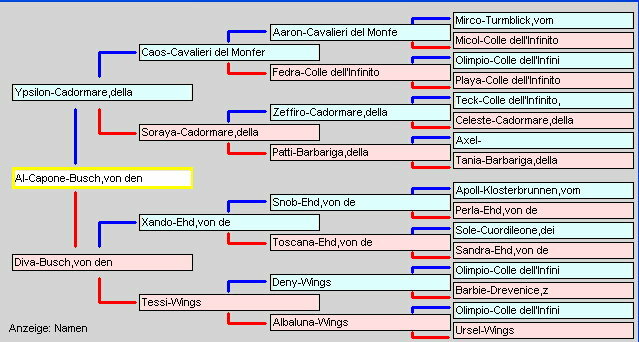 Al-Capone has been taken for breeding by 06/2009 more than 50 Times. 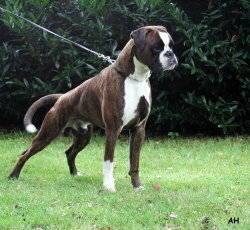 So he is one of the most used Male`s in the boxer-club. His litters were promising and he especially seems to give very good hip results to his children. Pictures of his children can be found in the gallery.